The price refers to: 1 adult / BED & BREAKFAST. Do you want to compare another period? 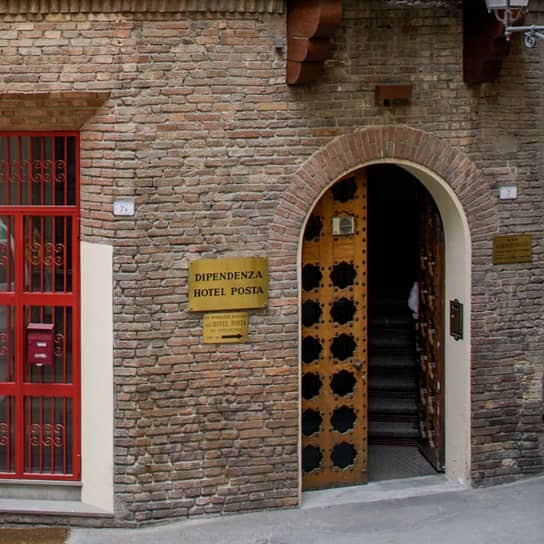 A pleasant outbuilding of the Hotel Posta, which is just 100 meters away, Albergo Reggio offers its guests 16 en-suite bedrooms with all facilities and it is the perfect solution for people who want an elegant 3-star hotel in the historic center of Reggio Emilia, either for a business trip or vacation. 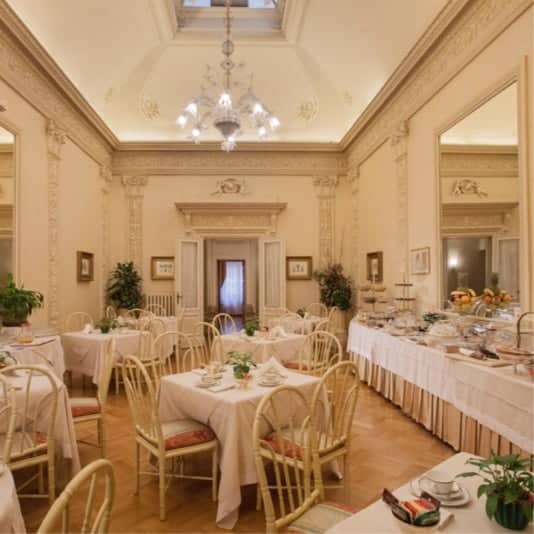 The rooms of the Albergo Reggio has SKY channels, minibar, air conditioning and much more. Our guests always appreciate the cleanliness of our rooms. Excellent value for money. Discover our special offers.